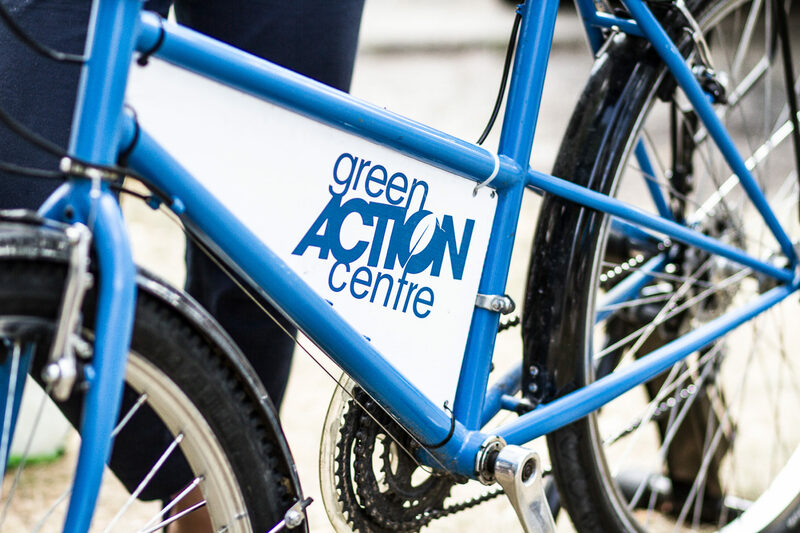 Active school travel reduces car trips – this reduces our carbon footprint, cuts back on greenhouse gas emissions, and improves air quality. For these great perks and privileges! 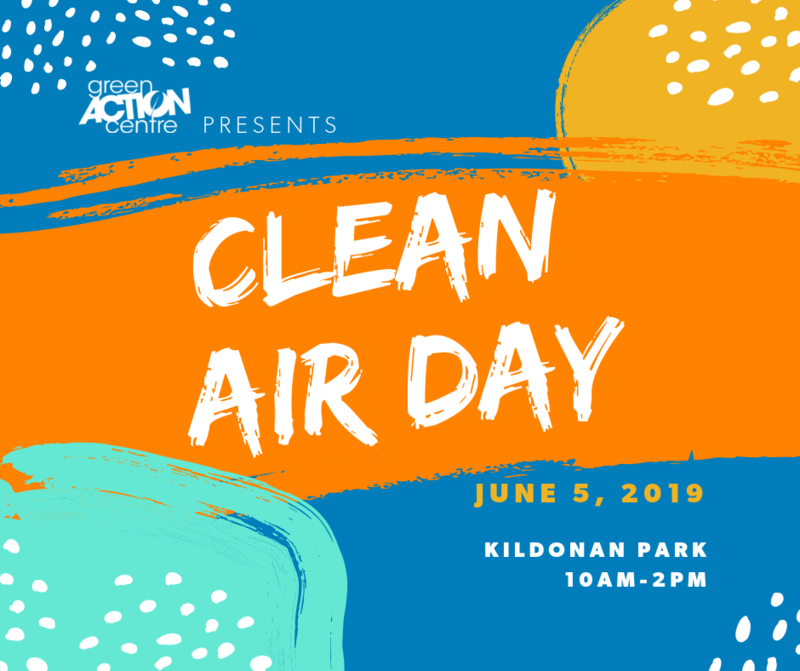 Celebrate your success at Clean Air Day! 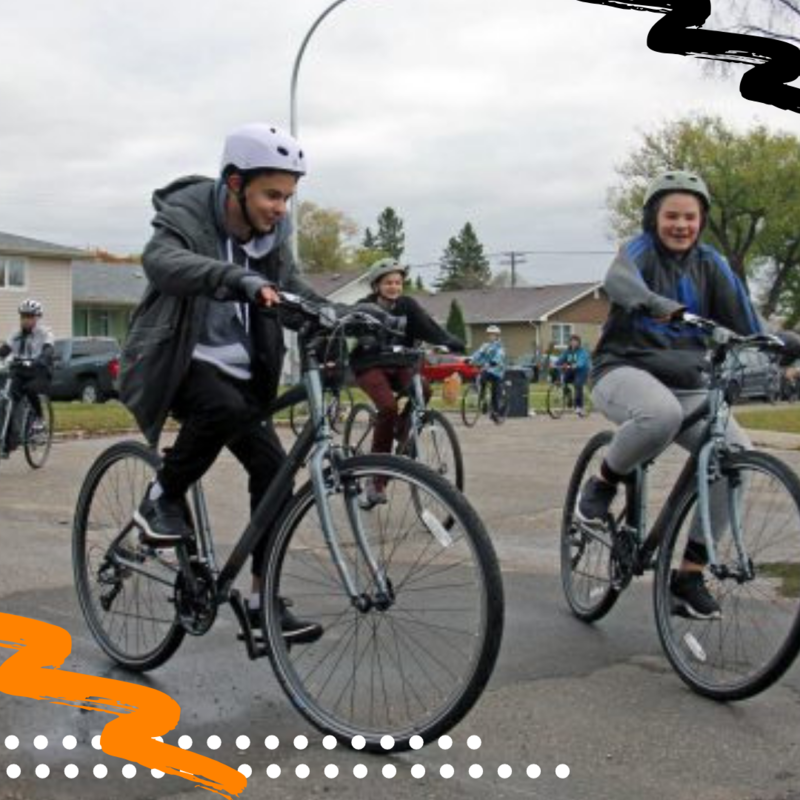 Here are some ideas of what Bike to School Month could look like at your school to get your creative mind going! 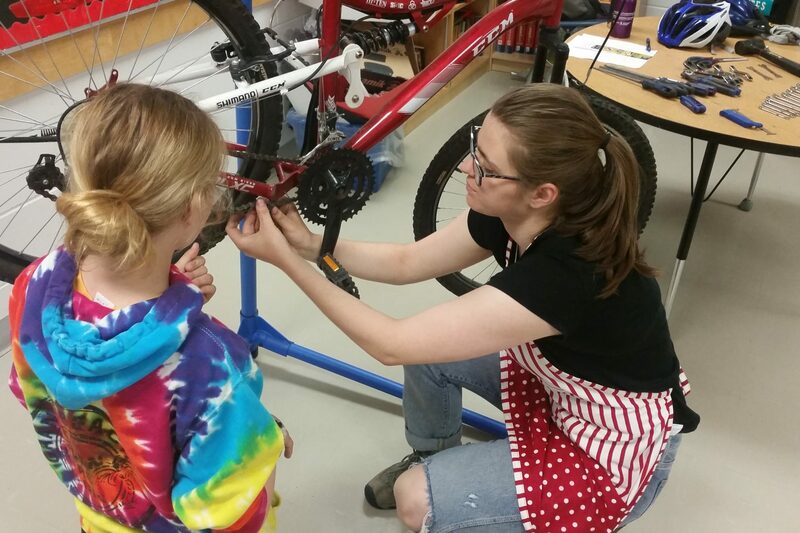 The ever-popular bike-powered blender can really spice up your school’s event. Take a turn pedaling to whip up cool beverages on the spot. Do-It-Yourself, or book a workshop with our team, and we can keep things going smooth(ie)-ly for you! This is great for all ages, and large or small groups. We have maxed out our workshop bookings, but if you would like to be put on a waiting list, let us know! Want to learn more about safe cycling and get some biking tips? 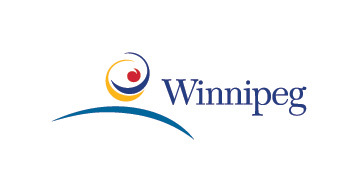 Schedule a Bike Rodeo or Cycling Champions event with MPI! 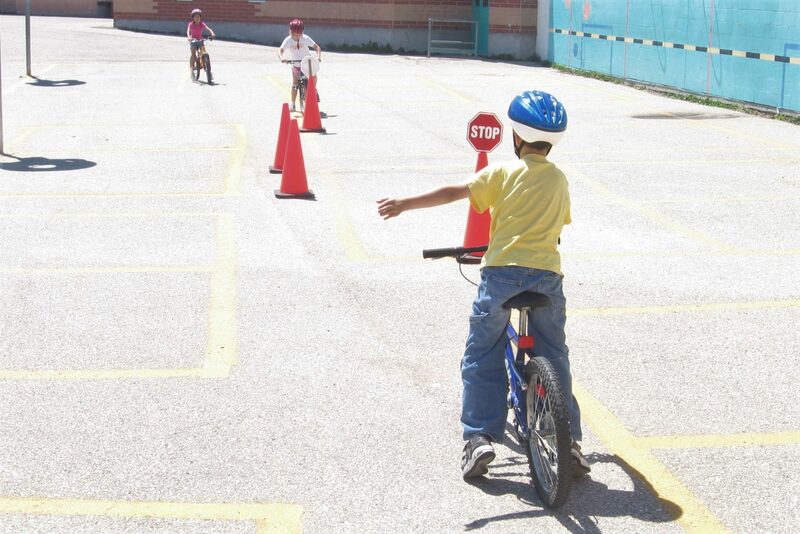 Students get a chance to learn cycling safety basics, and then put it into practice with biking skills and drills. Visit MPI’s website for details! Been a while since you rode a bike? 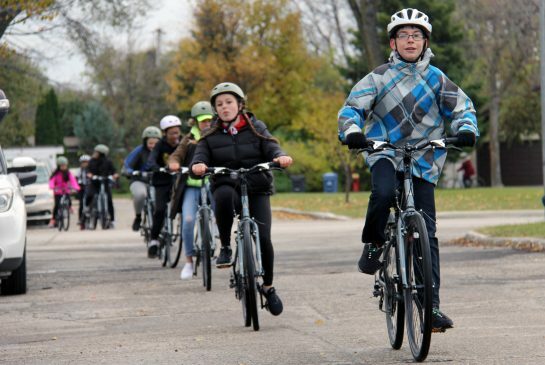 Every school needs an active school travel champion – someone who rides bikes, who knows about biking safety, and understands what people might experience on the road. If you’ve got teachers, parents, or older students who want to ride more, this workshop will give them the tools they need to take the lead. Email us if you would like to take the course, or for more details. I want to participate, but don’t have extra time to do it. Can you help? When you register, we will give you a School Promo Kit with the things you need to bring these ideas to life! Not all students bike. Can they still participate? Yes! Students and staff can walk, wheel, roll or use any active method of getting to school. Be creative with what kind of active travel would work for your students and staff. Have students to get dropped off by car? Try drive-to-five!